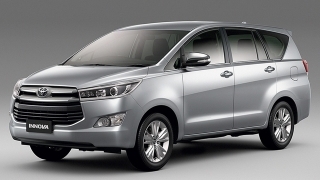 Filipinos, in general, are practical, hard-working, and family-oriented. 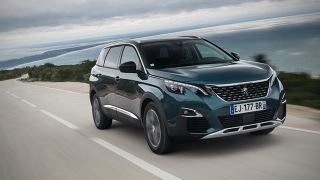 For those reasons, opting for a multi-purpose vehicle or MPV is one of those practical options to balance things out. 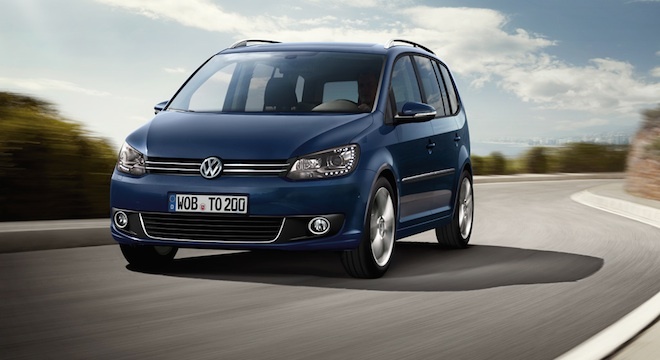 Enter the 7-seater Volkswagen Touran - the German brand's take on the equally high-competitive realm of the MPV segment. 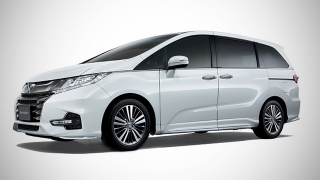 It's also worth mentioning that during the Pope's visit in the Philippines, this MPV was the official carrier of the Pope. 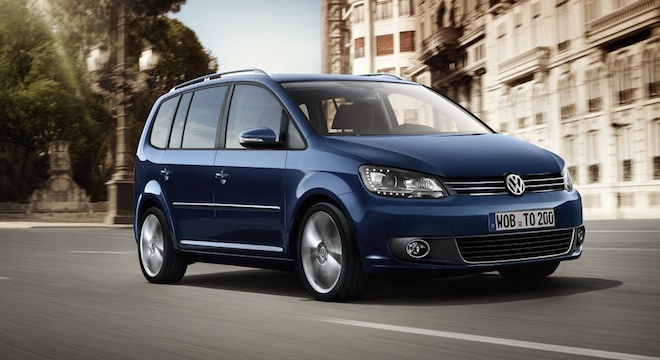 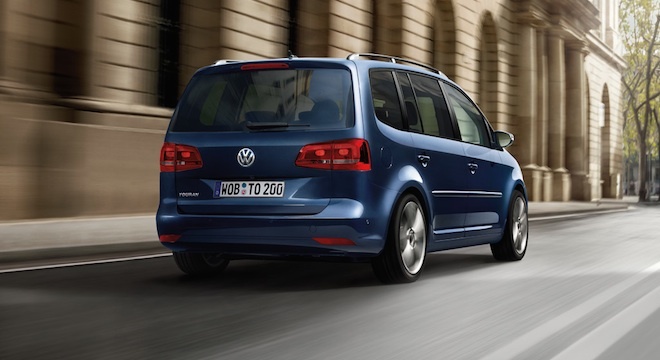 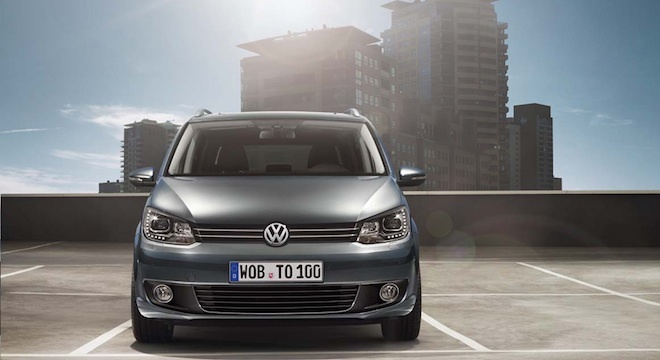 Adding a Euro beat to the MPV segment, the VW Touran’s design is something to be highly considered as well. 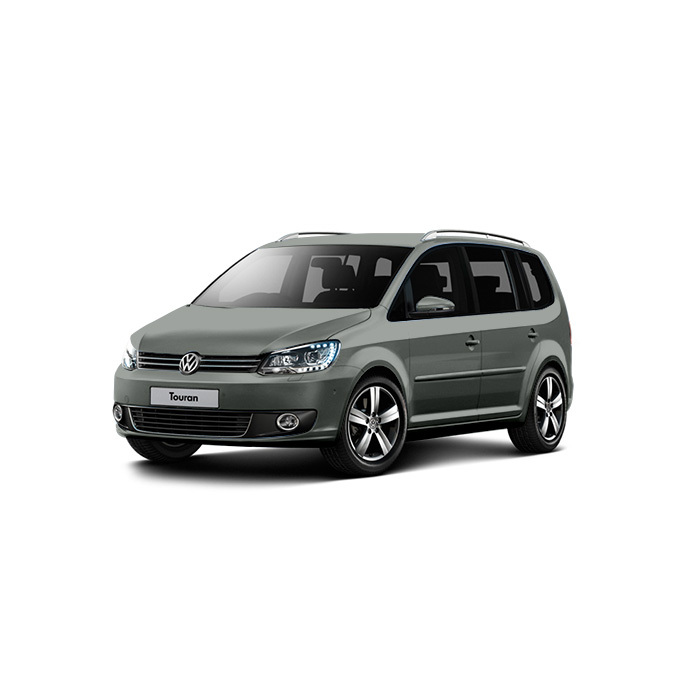 With a max cargo capacity of 1,913L, it sure is one of the best options if you're looking for a stylish and versatile vehicle for your family. 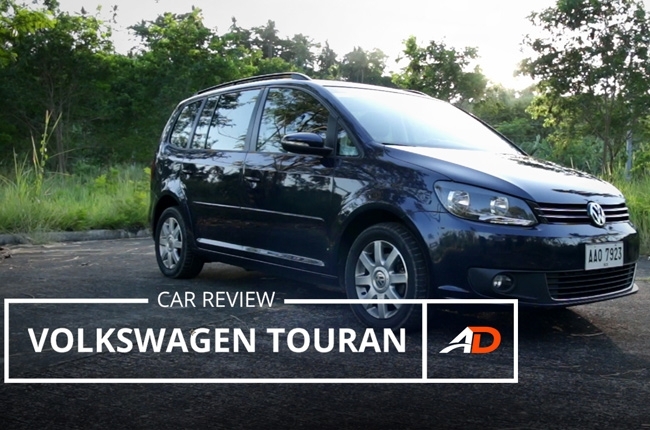 Available in either a 2.0L TDI with a 6-speed DSG automatic transmission or a 1.2L gasoline variant coupled to a 6-speed manual transmission, the VW Touran can very much provide another good option for the Filipino car enthusiast on the look out for something that clicks in both form and function. 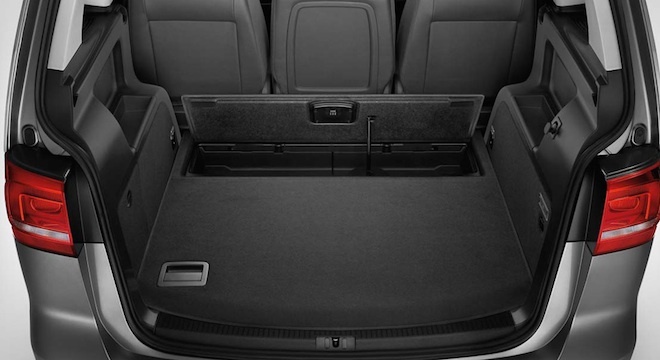 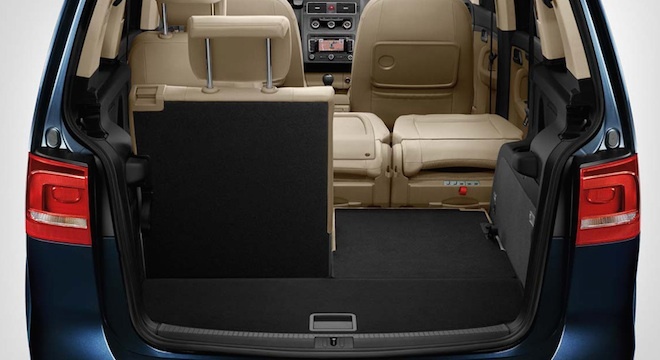 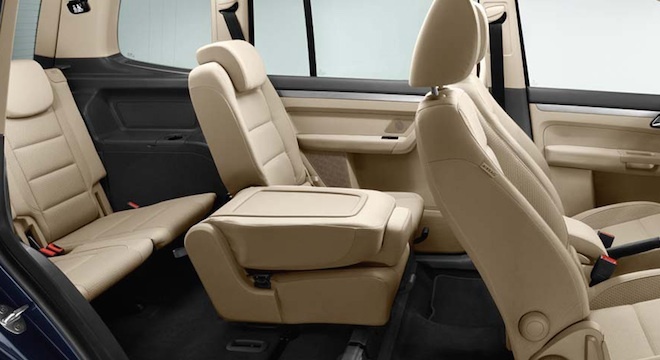 With its taller ride height, longer wheelbase, and more spacious interior, MPVs make an ideal family car. 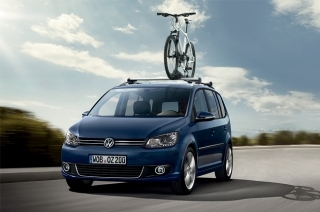 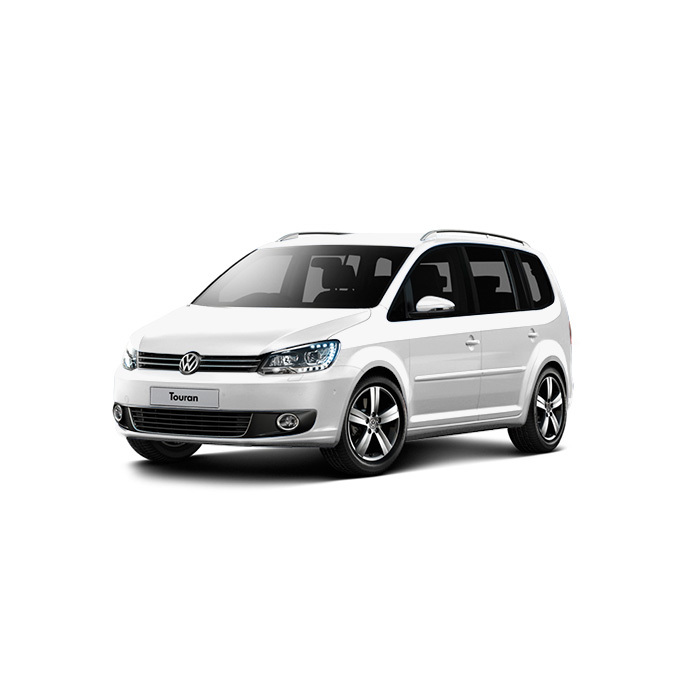 The Volkswagen Touran is one of the desirable MPV that is locally available because it combines both form and function.